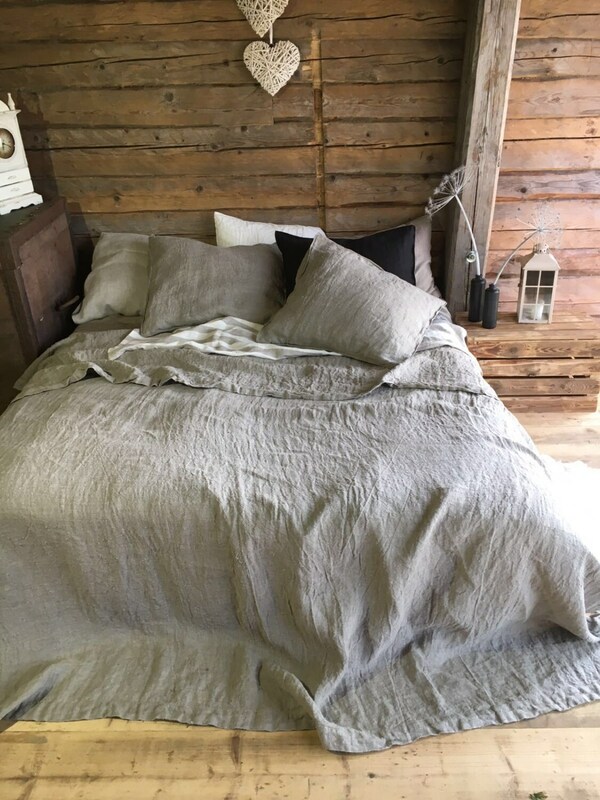 The color of this throw is natural linen taupe - it is not pure grey, nor pure brown, but a mix between. 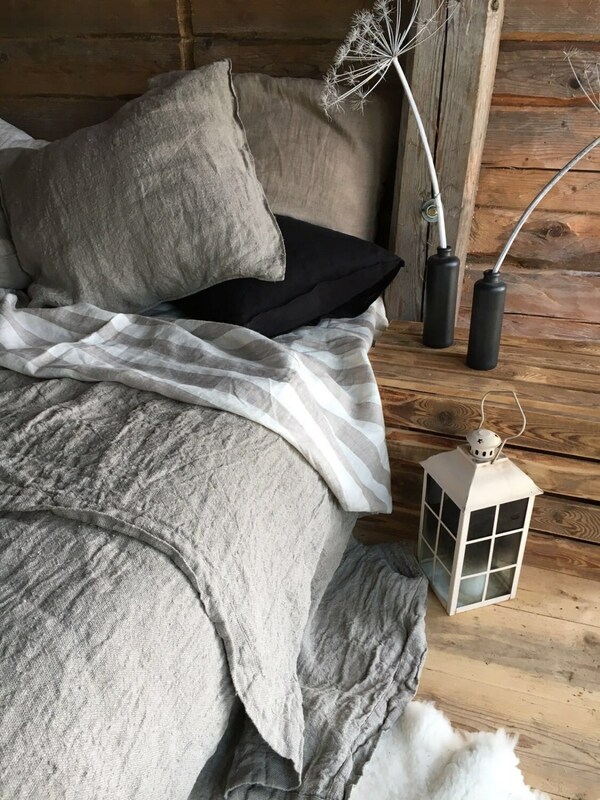 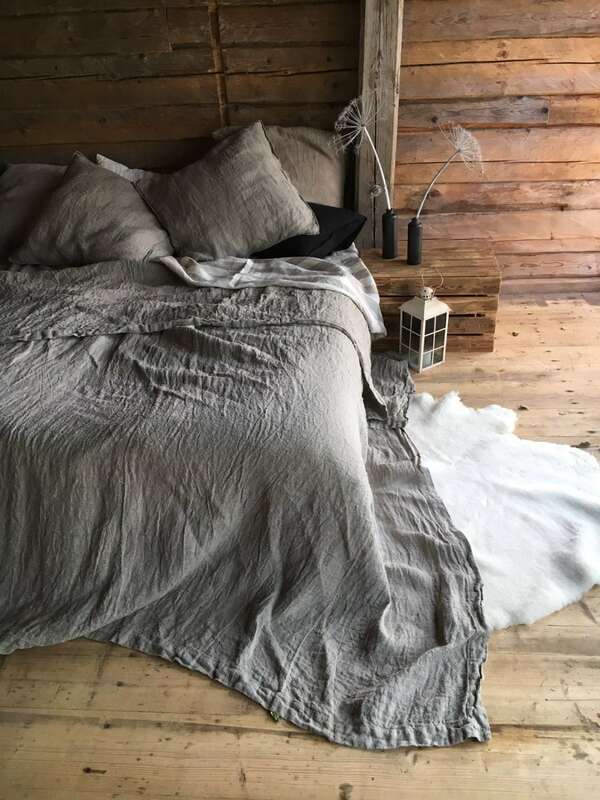 Linen throws are a great choice not only for their decorative qualities, but also because they are anti-allergenic, durable and highly breathable. 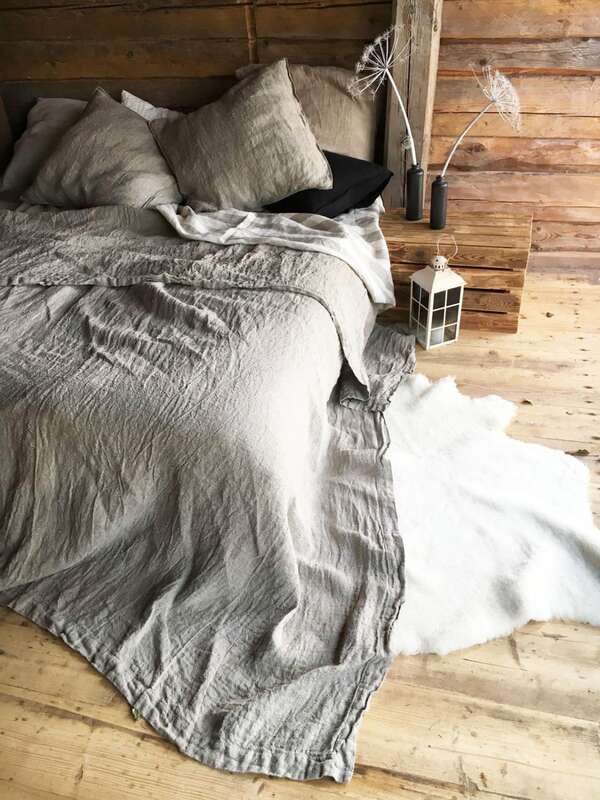 Use it on bed in every season. 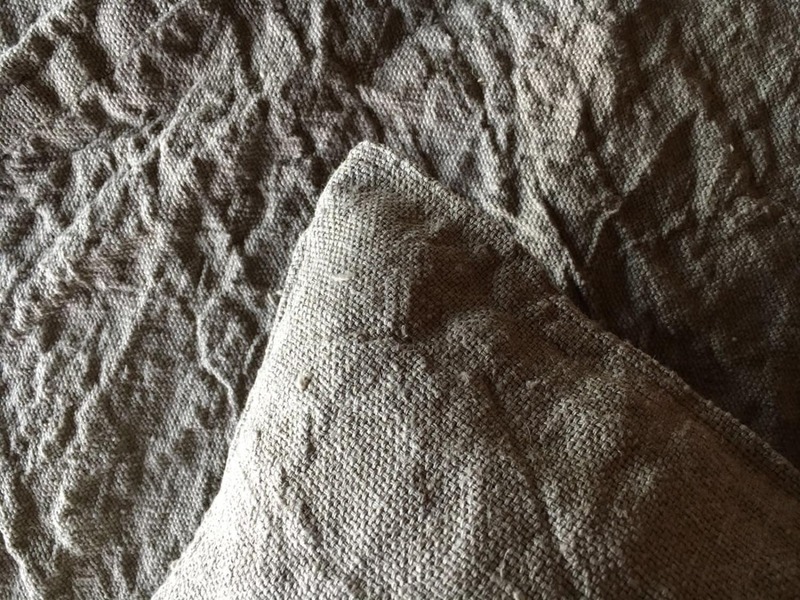 The more you'll use and wash this blanket, the more character and softness this linen will develop.